Want Recuva Alternative to Recover Deleted or Lost Data in Windows or Mac? Accidentally deleted important photos or emails on your computer? 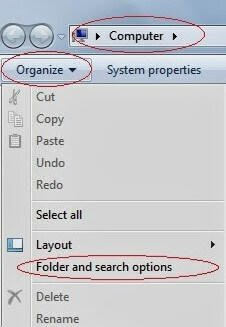 Lost videos, address book contacts, audios or documents when your computer crashed, emptied the Recycle Bin/Trash Bin, hard drive corrupted? Erased data from your external hard drive? Never mind. You can easily get back all the files on your Windows or Mac OS X with Recuva alternative. As we all know, Recuva is a free tool to recover files deleted from your Windows computer, Recycle Bin, digital camera card, MP 3 player, or jailbroken iPhone . However, it is not always workable to retrieve all your important data. Moreover, it is only for Windows. In the content below, we will introduce 4 best Recuva alternatives for Windows and Mac OS X, offering you more options to choose from when you want to recover deleted or lost data on computer. We have tested many data recovery software on Windows and Mac. Here is the list of the 4 ones that are outstanding as the Recuva alternative to recover data on computer during our test. 6 data recovery modes allow you to 100% get back all data, like photos, contacts, videos, music, emails, excel files, word files or other documents. Recover files deleted or lost due to any scenario, such as pressing "Shift+Delete", emptying Recycle Bin, format, corrupt, or hacker attack. 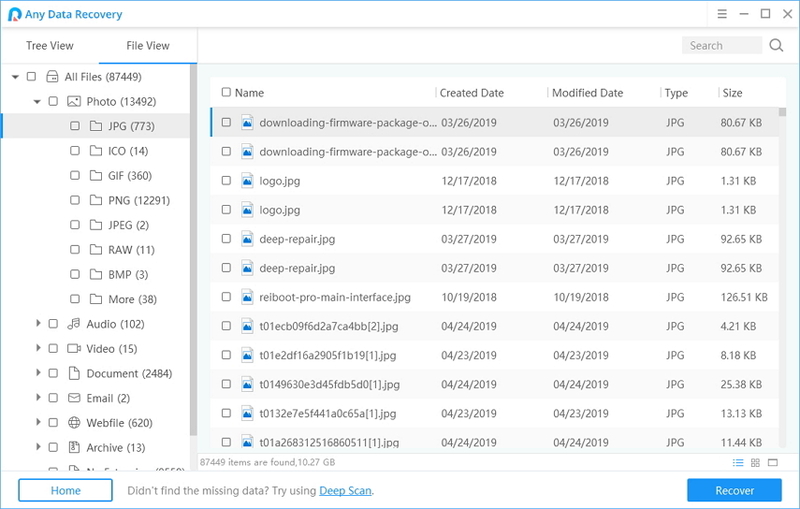 Recover Windows file system (FAT12, FAT16, FAT32 and NTFS), Mac file system (HFS, HFS+) and Linux file system (EXT2, EXT3, EXT4). Recover data for various devices, such as PC, external hard drive, USB drive, flash drive, floppy drive, memory card, CF card, etc. The trial version, as one of the free alternatives to Revuca, recovers 500MB files for free. Easy to handle and fast for data recovery. Go to check how to recover data from Windows with this Recuva alternative. Accidently deleted photos or camera roll from your iPhone? Lost contacts, messages or other important data due to iOS 7 update/jailbreak, damage, factory settings restore? You can use iPhone Data Recovery (Windows version) on your Windows 8.1/8/7/XP/Vista to recover the deleted or lost files. Unlike Recuva which can only find back data from jailbroken iPhone, this Recuva alternatibe can undelete data from all non-jailbroken or jailbroken iPhone 5S/5C/5/4S/4/3GS on PC. If you ask for the best Recuva alternative for Mac, it should go to Data Recovery for Mac. 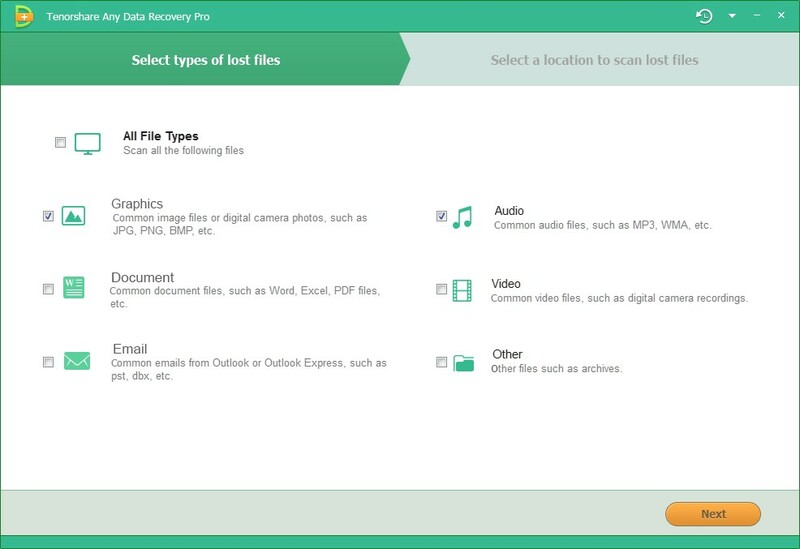 It can do what Data Recovery Professional for Windows does to recover deleted or lost pictures, Address Book contacts, emails, excel files, word files or other documents. The most distinctive features are that it is for Mac computer (including MacBook Pro, iMac, MacBook Air, Mac Pro), and that it can recover iOS device data on Mac OS X (like the deleted or lost iPhone/iPad/iPod data). If you have a Mac on OS X 10.9 Mavericks, 10.8 Mountain Lion, 10.7, 10.6 or lower, getting this Recuva alternative is a very wise choice to recover deleted files on Mac. As another best Recuva alternative for Mac, iPhone Data Recovery for Mac has similar functions to iPhone Data Recovery. It works excellently to recover lost iPhone data on Mac OS X 10.9 Mavericks, 10.8 Mountain Lion, 10.7, 10.6 or lower. Select any Recuva alternative from the top 4 ones according to your needs to recover deleted files from Windows or Mac OS X.